These Cables are made specifically for Mountain Mods with the extra length! 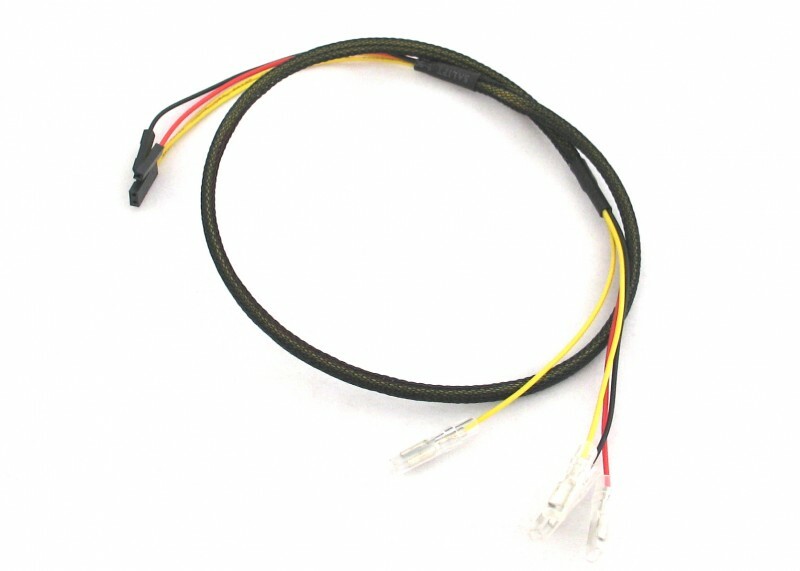 Connect your Lamptron or Bulgin Style Anti Vandal switch up with ease using this cable. This cable is approximately 40 inches - 1000mm in length. Making this cable a must have for some Mountain Mod case configurations.